Frances Harman wouldn't be left behind, choosing to go to war after her older brother got the call. 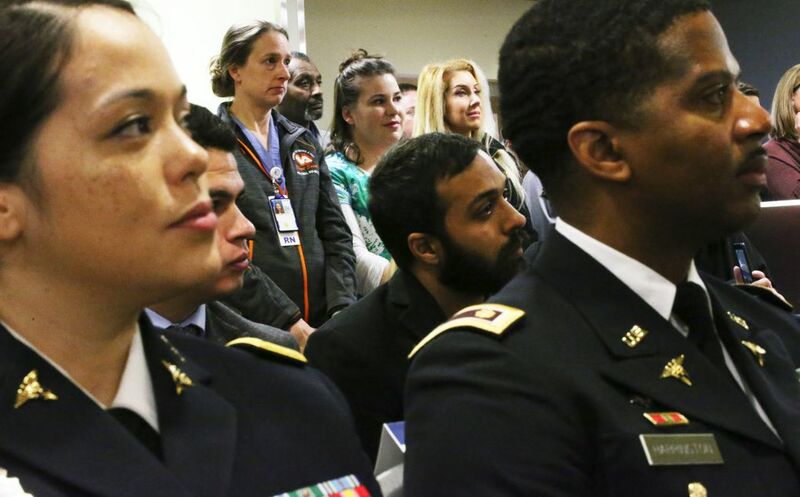 She treated burned service members, and on Thursday became the first woman named to the Wall of Heroes at the VA Puget Sound in Seattle. When nurse Frances Harman learned her older brother, Jim, had been called to Army service during World War II she quickly decided not to be left behind. Harmon enlisted in the Army Nurse Corps and left her hometown of Danville, Ohio, for the South Pacific. She spent a year in Australia, then another in New Guinea treating burned service members in a combat-zone hospital. She left the service in 1946 as a first lieutenant. 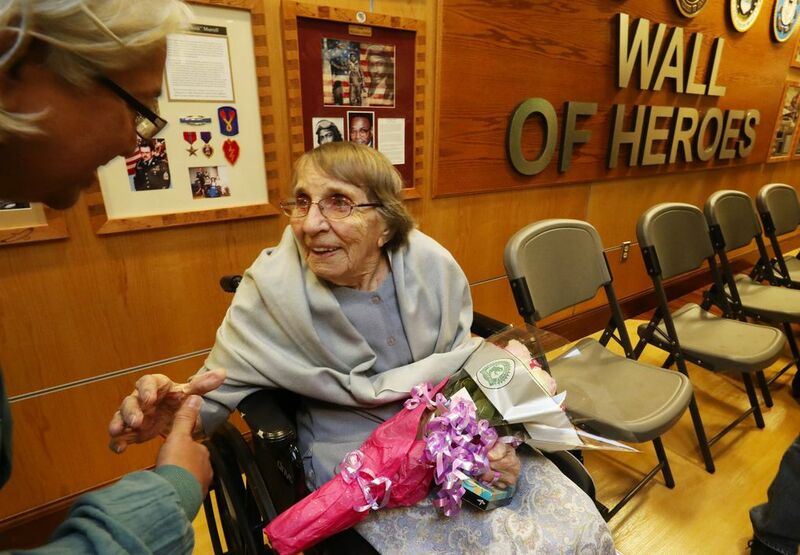 On Thursday, the 98-year old Harman, a resident of Orting, Pierce County, became the first woman named to the Wall of Heroes at the VA Puget Sound in Seattle. 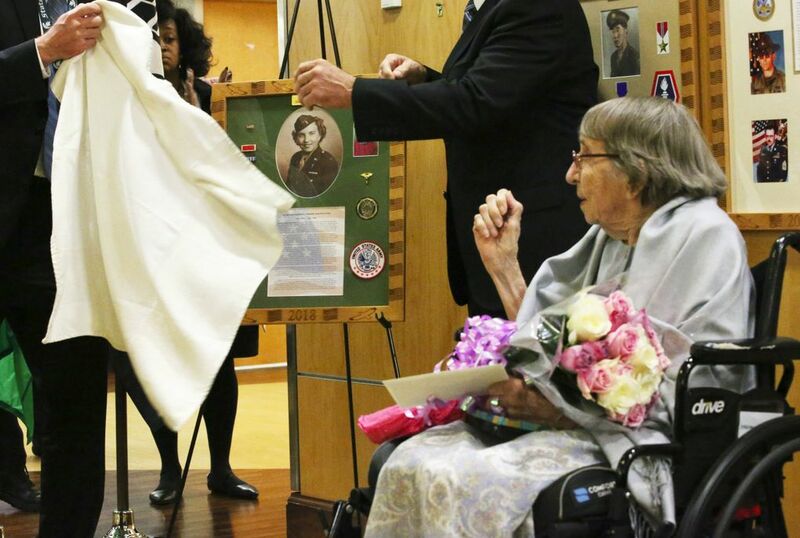 She was honored in a ceremony attended by VA employees, Madigan Army Medical Center staff and Gov. Jay Inslee. She was nominated for the wall by the American Legion Post 2 in Tacoma, and selected by a committee of VA employees. 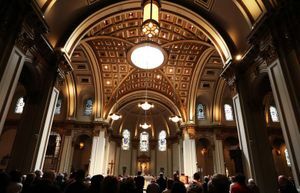 Her photo and details of her service — encased in a hand-carved wooden frame — will join those of eight other veterans of World War II, the Korean War and Vietnam War that hang in a room near the main entrance of the Seattle hospital campus of the Department of Veterans Affairs. Her military awards include the Meritorious Unit Award, three Overseas Service Bars, the American Theater Ribbon, the Asia/Pacific Theater Ribbon with one Bronze Battle Star and the Victory Medal. Harman recently suffered a cracked femur from a fall, and did not to speak during the ceremony. Later, as cake and punch were served, she talked to reporters about her long ago days in New Guinea, when infections in the tropical humid environment were a big threat to the soldiers under her care. 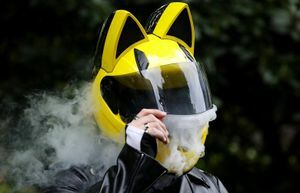 To protect the burns from infection, the nurses devised a new way to care for the patients. They placed a thin sheet of Kleenex across the wound and then sprayed it with what was then a rather new drug — penicillin. While serving in Australia, she met her husband, Lt. Howard Harman. Her husband, who is now deceased, was from Orting, where the couple settled. Long before Thursday’s recognition, she received another, more personal validation of her work. 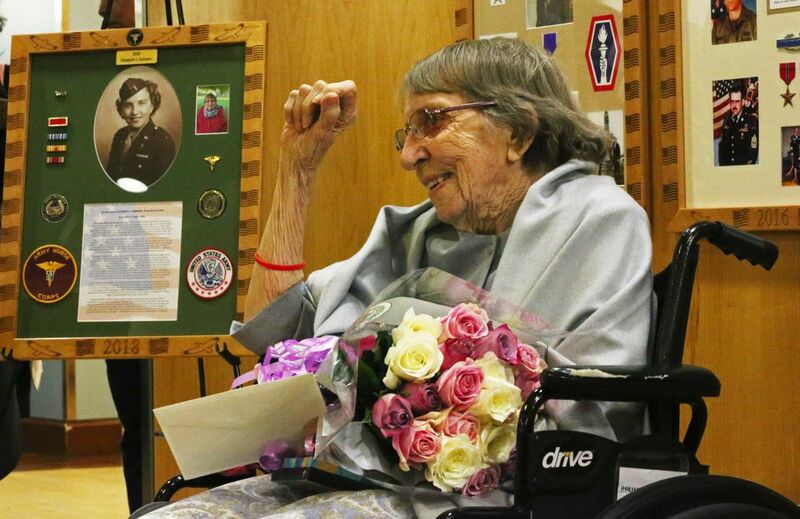 Decades after the war, one of the soldiers who had been under her care traveled all the way to Orting to visit her, according to her son, David Harman. Harman not only remembered her former patient, but also the location of his burns. So, she yanked up his shirt to inspect his scars. On Thursday, Harman appeared surprised, and a bit bemused, by the dozens of people who attended her Wall of Heroes induction. “I’m so overwhelmed,” Harman said.